Infinix has just released the Oreo update for Note 4 users. Aside the other new features and improvements included in the ROM, one other change Infinix made in the new update is the removal of 4g only mode. What this means is that you won't be able to use your phone in the 4g only mode anymore. This isn't really a good idea especially if you trying to download in an area with poor 4g network connection as your phone will constantly switch between 4g and 3g mode. There is however a simple trick to lock your phone in 4g only mode even though it's no more included in phone network settings option and I will be sharing that with you guys. >> First, you have to enable developer mode by going to phone settings >> about phone >> click on the build number 4 times. >> This should launch Telephony. >> Scroll down and Locate the "network selecting" options. 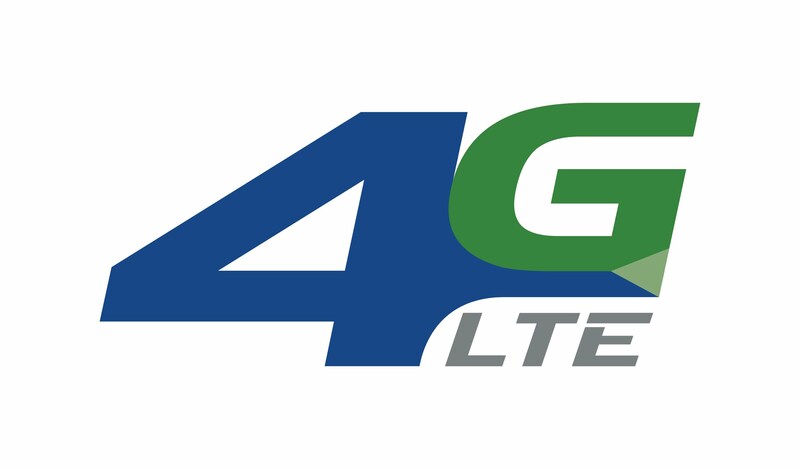 >> Select sim and set the preferred network mode to "4g"only. This method will not only work in your Infinix note 4 but on other 4G Mediatek smartphones. Note: You won't be able to make voice call on 4g only mode so you will have to switch to 3g using the same procedure above if you want to make calls.